It’s hard not to be inspired by Atlantic City’s vibrant colors, bustling activity and natural beauty. The proof is in the city’s art galleries, museums and cultural events. Browse indoor artist studios at the Arts Garage of Stockton University -- created by both local and world-renowned artists. The stories behind the city are just as inspiring as the art -- check out Atlantic City’s many museums and monuments honoring the Civil Rights movement, war heroes and figureheads that made Atlantic City what it is today. 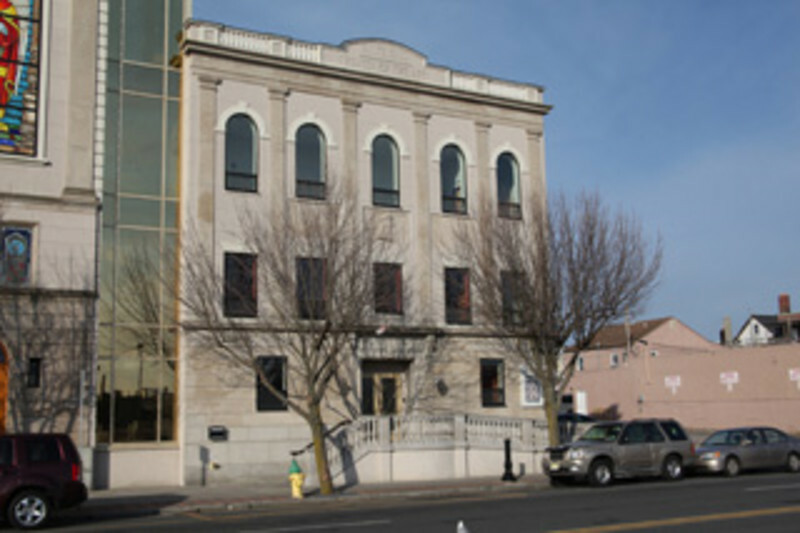 The Atlantic City Heritage Collection can be seen at the Atlantic City Free Public Library, 1 N. Tennessee Avenue, by appointment. 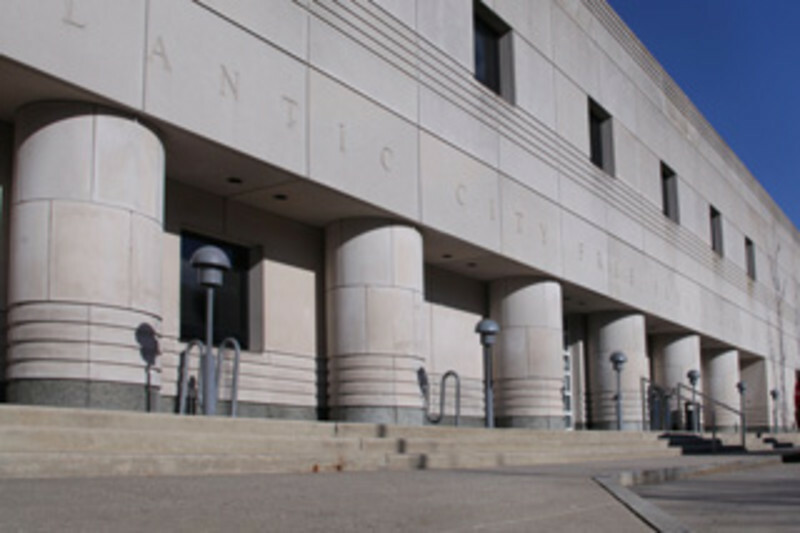 The library also offers exhibits and programs relating to Atlantic City's history. 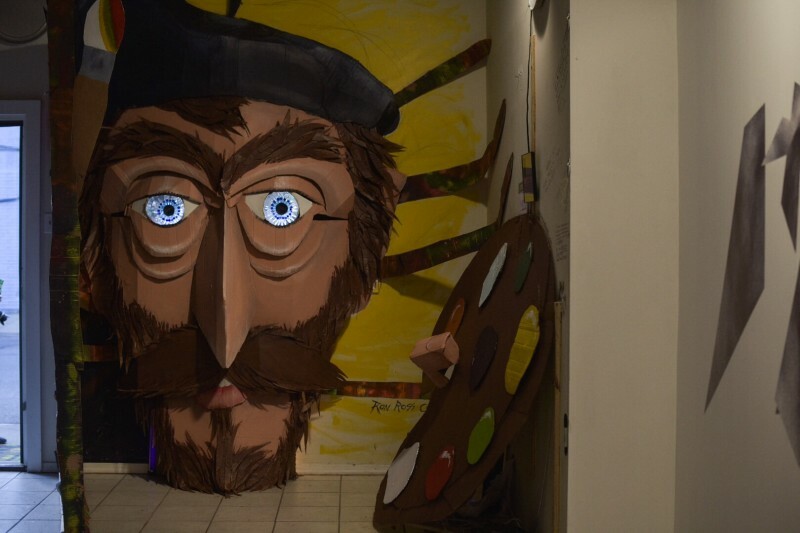 Check out Atlantic City culture and art spots! New Jersey's tallest lighthouse and the country's third tallest lighthouse! In 1993, the Inlet Public/Private Association adopted the Lighthouse as a symbol of the rebirth of the Inlet section of town. 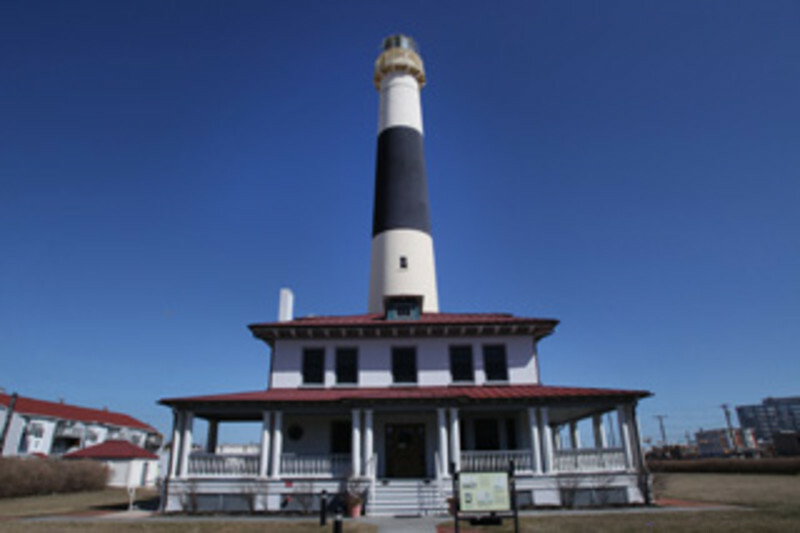 The restoration of the Absecon Lighthouse was completed in 1999, followed by the reconstruction of the Keeper's Dwelling in 2001.The third and final phase, the restoration of the 2-acre site was completed in 2003. Funded by grants from the Casino Reinvestment Development Authority & NJ Department of Transportation's Transportation Enhancement Program, the site work phase restored many characteristic features of the historic grounds. Now visitors can enjoy strolling the 2-acre property, visiting the Keeper's Cottage museum and gift shop, and climbing the 228 steps to the top of the lighthouse. Keepers are on duty and share with visitors the magnificent 360 view of the Jersey shore, and the magnificent 1854 First-Order Fresnel lens in the lantern above. 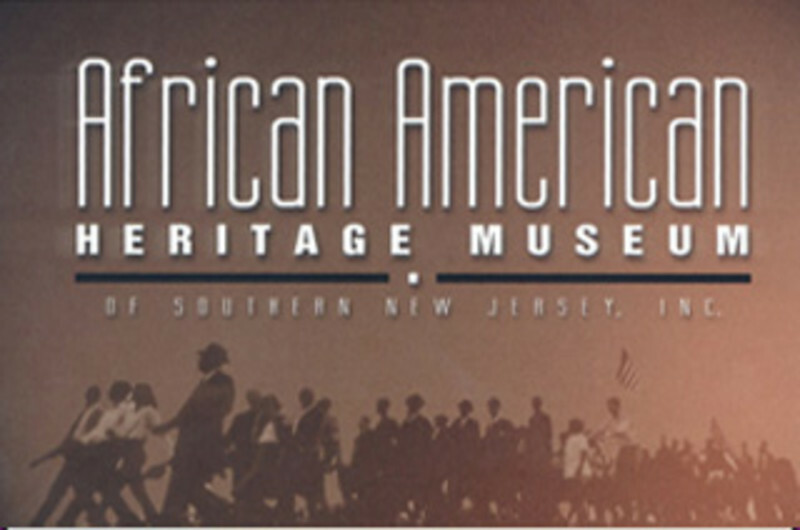 The only African American Heritage Museum in NJ documenting the African American experience of the 20th century. Over 11,000 treasures showcased on a rotating basis, updated every month. The Museum also holds a collection of Atlantic County soldiers’ memorabilia from World War I to present at the All Wars Memorial Bldg in Atlantic City.Open Tues-Fri 10am-4pm, Sat by appointment. 800 No. New Hampshire Ave. 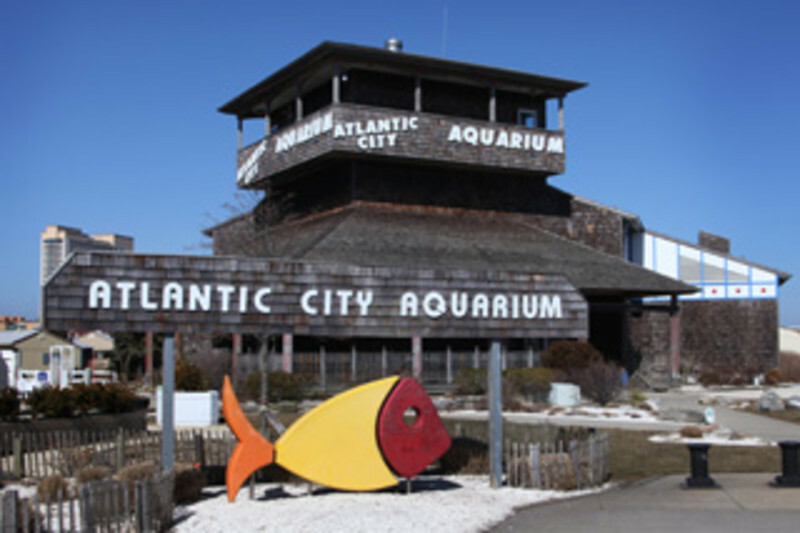 The Atlantic City Aquarium is home to over 100 varieties of fish and marine animals. Get up close with SHARKS! Our tropical shark touch tank gives visitors an opportunity to touch several species of sharks. The Mid Atlantic Coastal Zone encourages visitors to touch a variety of local organisms such as Horseshoe Crabs and Sea Urchins. Be sure to say hello to "Groman" our resident Loggerhead Sea Turtle as he cruises around his 25,000 gallon home. The Aquarium also houses moray eels, moon jellies, seahorses and diamondback terrapins just to name a few. SEA OUR SHOWS: Live Dive Feeding Show, Exotic Animal Show (call for times) and daily feedings at Stingray Touch Tank. From fun and educational children's birthday parties, an elegant wedding reception, a fabulous picnic, corporate meeting or a one of a kind special affair the Atlantic City Aquarium will exceed your expectations for a truly unique and memorable event. 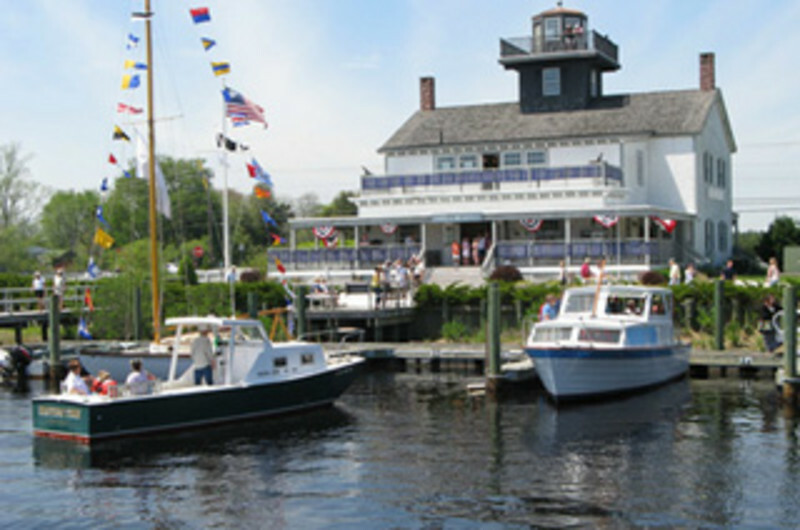 Located in Historic Gardner's Basin home to sightseeing cruises, fishing boats, restaurants, retails shopping and a Crafters Village. The Atlantic City Aquarium is open year round 10:00 AM - 5:00 PM. Closed: Thanksgiving, Christmas and New Year's Day. The Atlantic City Arts Foundation is a charitable nonprofit organization that produces arts programs and events on a pop-up and annual basis. Information is available at www.atlanticityartsfoundation.org. 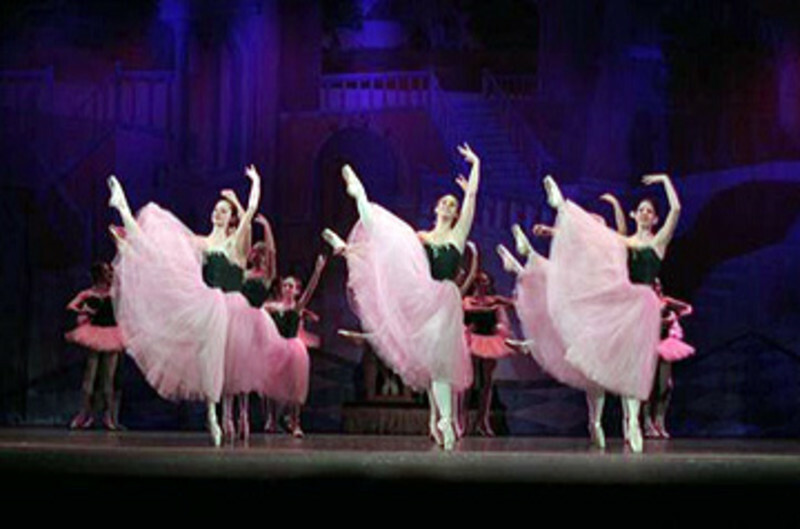 For 31 years, the Atlantic City Ballet has been at the forefront of dance and is considered to be the premier ballet company in this area. Founded in 1982, by international Ballerina, Phyllis Papa, the AC Ballet serves as a prime artistic resource to the residents of Atlantic City and the surrounding areas. The company is comprised of professional dancers from around the world. 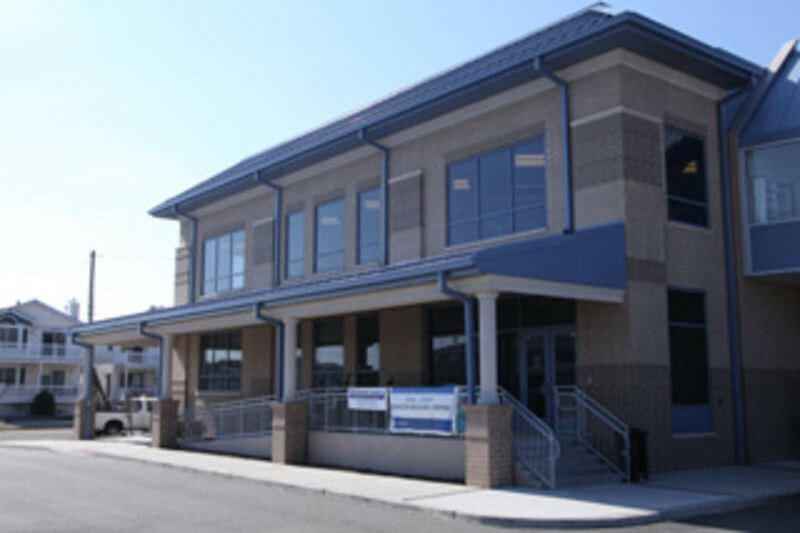 The AC Free Public Library provides information services, programs and exhibits, training classes, computers and internet access, as well as books, magazines and multimedia. The library has an extensive Atlantic City Heritage Collection. The ACFPL also presents multicultural events throughout the year such as the International Night Concert Series at Kennedy Plaza on the Boardwalk. Chicken Bone Beach Historical Foundation, Inc. 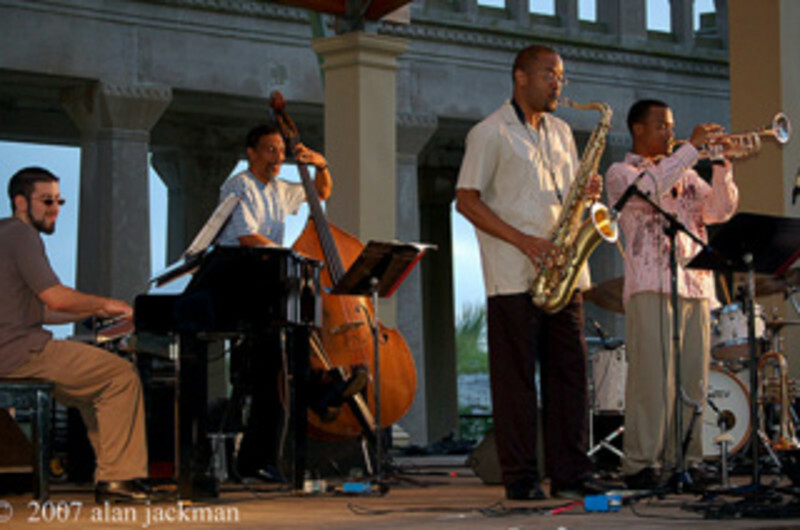 The Chicken Bone Beach Historical Foundation creates pride in African-American heritage with its annual program of weekly summer jazz concerts - the Chicken Bone Beach - Jazz on the Beach Concert Series. For the 12th year, the Concert Series will take place at Kennedy Plaza stage on the Boardwalk between Mississippi and Georgia Avenue on Thursday evenings in July and August, from 7 - 10:00 p.m. Presented by Chicken Bone Beach Historical Foundation, Inc. and the AC Free Public Library, along with other partners, this event reflects the old entertainment and block party atmosphere of the Kentucky Avenue-Chicken Bone Beach era. Pacific Avenue & Dr. Martin Luther King Blvd. The Civil Rights Garden is a tranquil public sculpture garden comprised of 11 granite columns, winding pathways, plants, flowers, Gingko trees and sculptures with inscriptions related to the history, events and people of the Civil Rights movement. 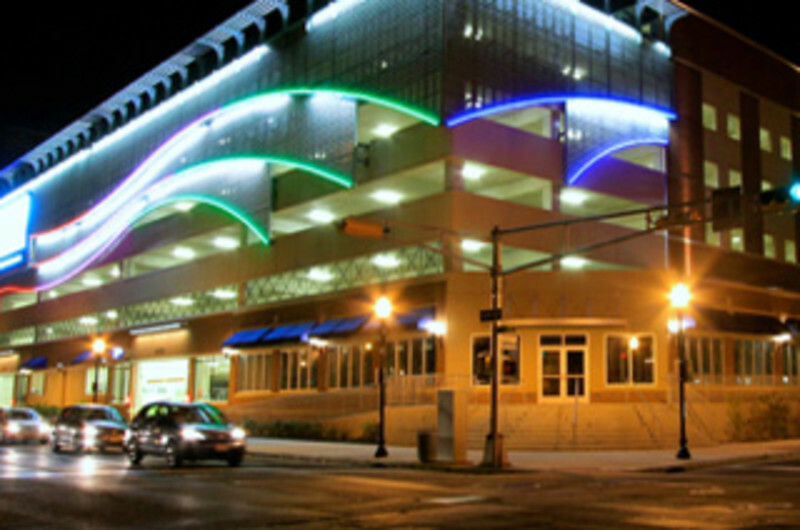 Dante Hall Theater, an intimate 240-seat performing arts center, serves Atlantic City and surrounding communities as a vital cultural center. Enjoy live concerts, professional and amateur theater and performing arts, children’s theater and much more. 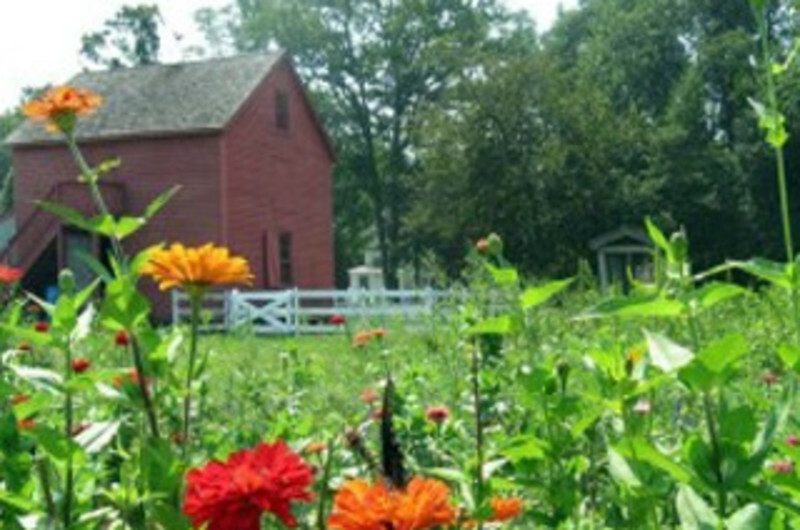 Visit 26 restored historic buildings on 30 shaded acres where interpreters in period clothing bring the 1800s to life. Enjoy demonstrations of blacksmithing, basket weaving, book binding and more! Farm animals, carriage rides, and family activities from June-September. Special weekend events. Country Store, Ice Cream Parlor and Restaurant. Education and distance learning programs from October-May. Spend the day at the bay at Historic Gardner’s Basin, nestled on a protected channel along the back bays, directly across from the state marina and Coast Guard station. 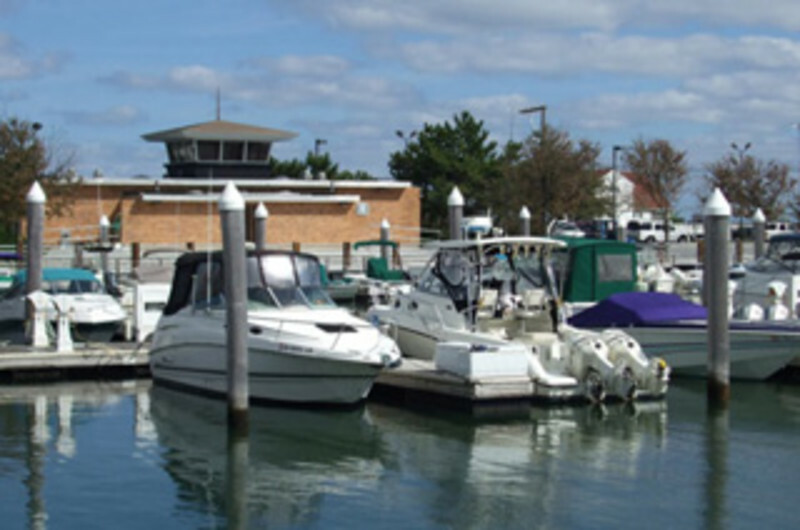 This bayside park offers shopping, dining, fishing and sightseeing boat rides for all ages. From distinctive hand-crafted gifts in the Crafters Village and unique boutiques, to dolphin-watching and sightseeing cruises, Historic Gardner's Basin is the perfect destination to spend a delightful hour, an afternoon or the day by the bay. This maritime park on North New Hampshire Avenue replaces the hustle and bustle of the Boardwalk with a different type of activity. Sightseeing and fishing cruises come and go from the docks, the restaurants serve up seafood and ale house brews, the Atlantic City Aquarium offers an interactive aquarium and special events attract thousands. Historic Smithville & Village Greene is open every day of the year except Christmas. It's a wonderful place to shop and stroll and has a full calendar of family events. Enjoy the views, cafes, restaurants and shoppes. Find a one of a kind gift or just relax and have a great cup of coffee. 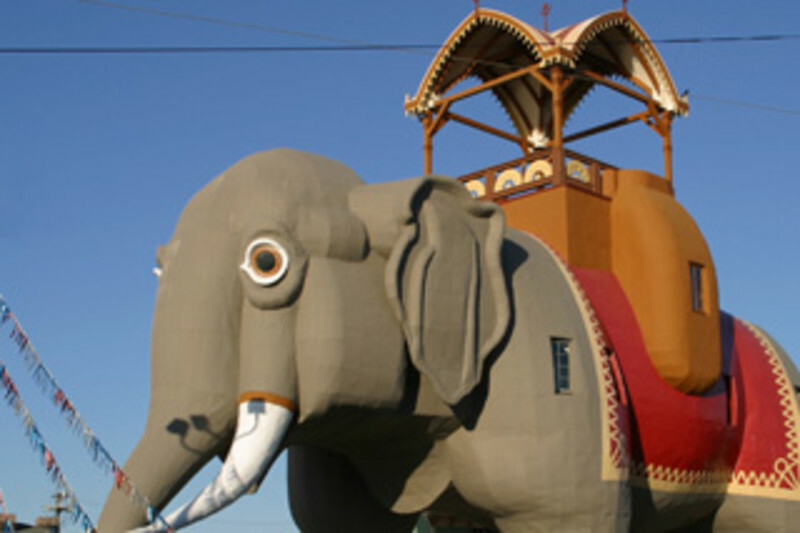 Lucy the Elephant was built by real estate developer, James Lafferty, in 1881, as a gimmick to attract potential buyers to his land holdings along the coast of South Atlantic City (now Margate). Eventually, a popular hotel business was built around Lucy. Presidents and royalty came from around the world to stay at the neighboring Elephant Hotel and climb the stairs to Lucy's howdah. During her history, Lucy has survived hurricanes, ocean floods, and even a fire accidentally started by some inebriated party-goers when she served as a tavern. However, by the 1960's it became apparent there was one disaster Lucy could not overcome - neglect. By that time, the once proud jewel of the South Jersey coast had become an almost hopeless, wretched wreck. Then in 1970, a developer purchased Lucy's land and intended to build a condominium building on the site. The beach and the ocean could stay - but the elephant had to go! To the rescue came the Save Lucy Committee. Within weeks, this small concerned group of ordinary citizens had raised enough money to move the entire decaying structure two blocks away to a new site owned by the city. Thirty years and over 1.5 million dollars later, Lucy was completely restored to her original splendor, inside and out. In 1976, Lucy was designated a National Historic Landmark by the United States government as the oldest surviving example of a unique form of "zoomorphic" architecture, and the oldest "roadside" attraction in America. 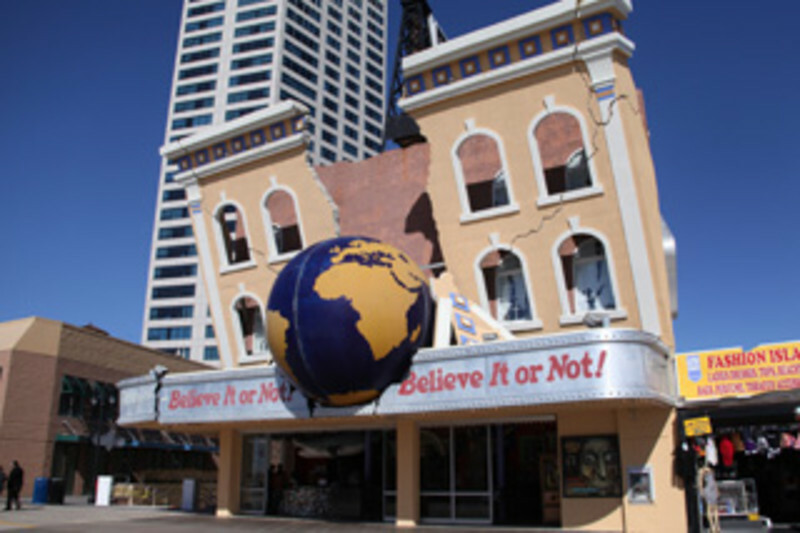 Today, she stands as the most popular non-gaming attraction in the greater Atlantic City region. She has brought fame to Margate City and is known all over the globe as "The World's Largest Elephant." 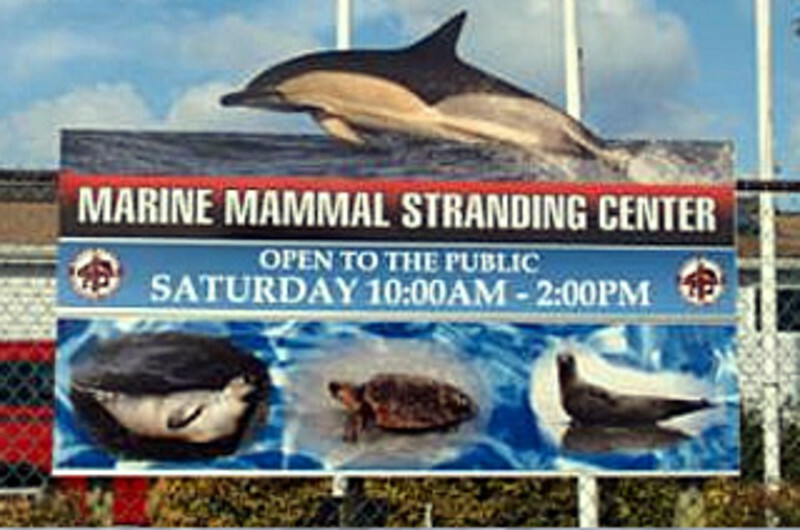 The Marine Mammal Stranding Center (MMSC) is based in Brigantine, New Jersey and responds to calls for stranded whales, dolphins, seals and sea turtles that wash ashore on New Jersey beaches. The Center houses life-size replicas of many game fish, sea turtles, and marine mammals. 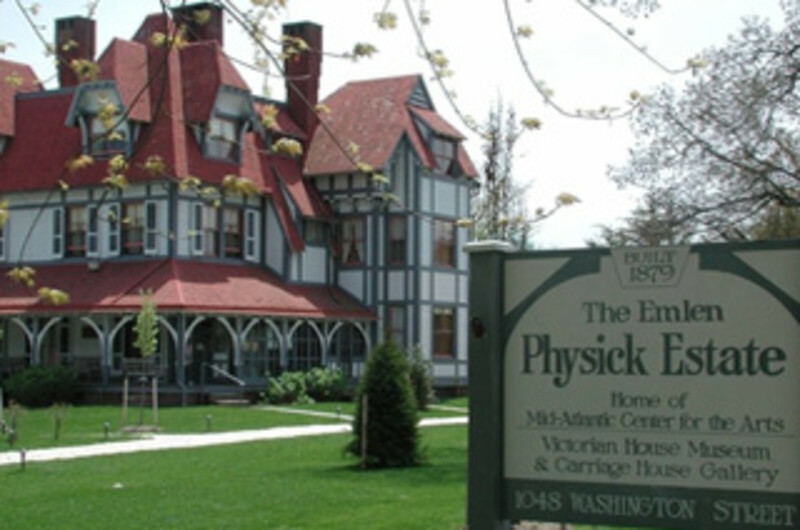 MAC sponsors guided and unguided tours including trolley, walking, house tours, boats, Fisherman's Wharf and US Coast Guard Base along with tours of the Emlen Physick Estate, Cape May's only Victorian house museum and the Cape May Lighthouse. 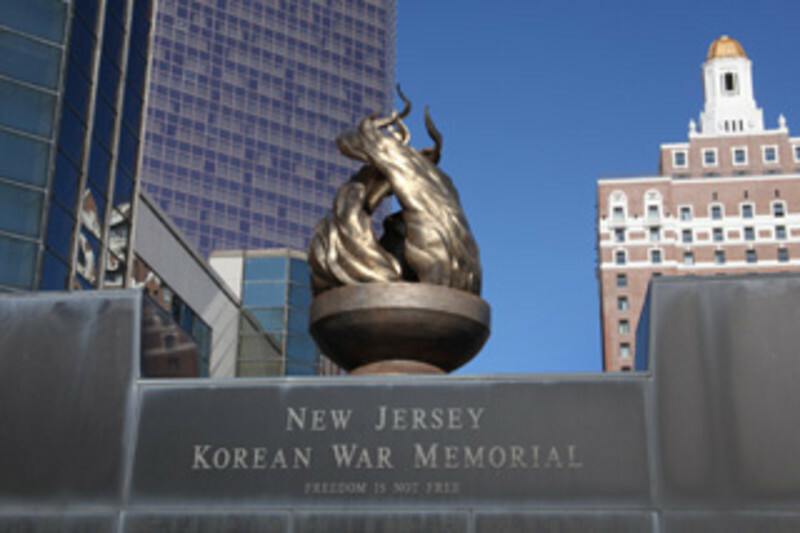 The New Jersey Korean War Memorial is dedicated to ensuring that future generations remember veterans, their proud and dedicated service, the legacy they continued, and the freedom they preserved. Free. Open daily. Preserving the culture and heritage of Ocean City and surrounding areas since 1964. Shop creatively at the Noyes Arts Garage of Stockton University! The Arts Garage houses over 15 studios and shops, and visitors are invited to watch the artists at work, ask questions about their creative process, and purchase original artwork. You will find individual artists working in their studios, using a variety of mediums including painting, photography, illustration, found-object sculpture, and more. Don't miss the African American Heritage Museum of Southern New Jersey and be sure to visit the satellite gallery and gift shop of the Noyes Museum of Art! 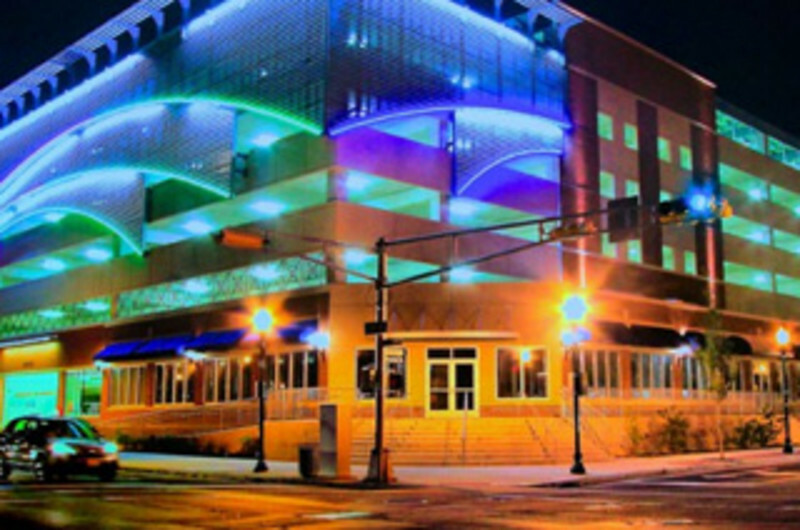 Stroll through the galleries and shops, stop for a bite to eat at the Atlantic Café, and enjoy convenient parking in the heart of Atlantic City adjacent to Tanger Outlets, the Convention Center, Boardwalk Hall and Dante Hall Theater. Visit our website for the full schedule of special events, workshops, and exhibitions. HOURS: Wed - Sat: 11:00 am - 6:00 pm Sun: 11:00 am - 5:00 pm Closed Mondays and Tuesdays. Find more at www.artsgarageac.com Admission is always FREE to the Arts Garage! Free parking in the Wave Garage with a purchase of $25 or more. A working maritime museum located along the historic Tuckerton Creek, Tuckerton Seaport is only 25-minutes from Atlantic City. The museum celebrates life on the Jersey Shore with many events and activities for all ages and interests. Watch history come alive as docents build boats, carve decoys, discuss clam digging, and more.Open 7-days a week. 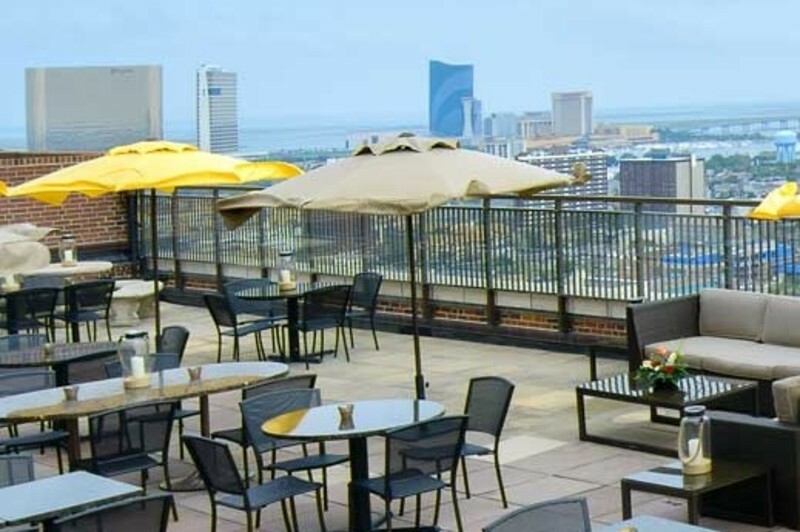 Located on the 23rd floor of The Claridge Hotel is known as Atlantic City’s exclusive rooftop bar with an unforgettable panoramic view of the city skyline and ocean. The lounge offers a cosmopolitan menu made up of local favorites with fresh ingredients. The contemporary design allows for guests to sit back and enjoy the historical city with indoor and outdoor unforgettable views throughout. 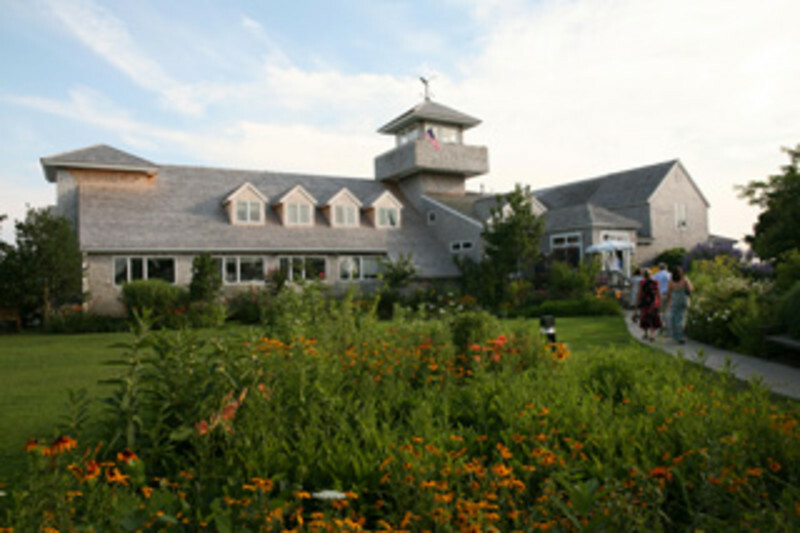 The Wetlands Institute offers fun educational experiences and research programs that connect children, adults, families, educators and scientists with New Jersey’s wetlands and coastal environments. 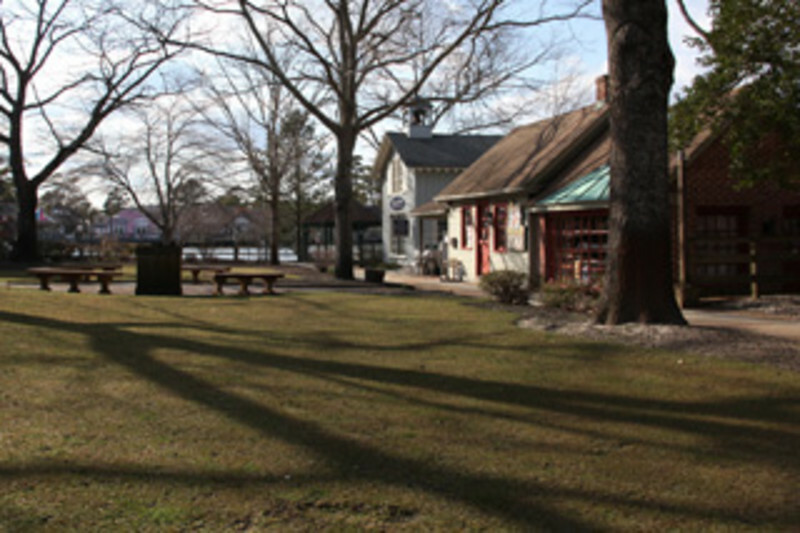 WheatonArts is a national cultural treasure located on 65 scenic wooded acres in southern New Jersey. 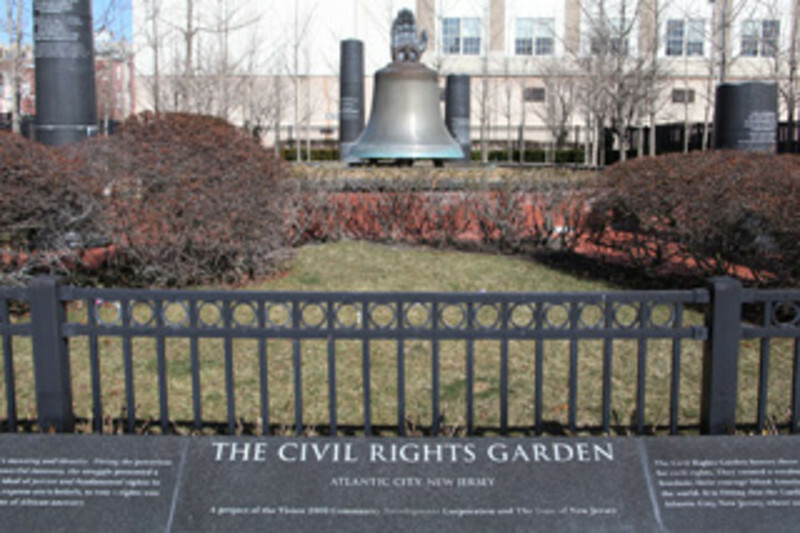 The Center is less than an hour from Philadelphia, Atlantic City and Cape May. WheatonArts is home to the Museum of American Glass with one of the most comprehensive collections of American glass in the world…from the first glass bottles made in America to celebrated works by Dale Chihuly and other contemporary artists who work in glass. The Education/Folklife Center offers special exhibits featuring the culture and tradition of major heritage communities that have settled in southern New Jersey. 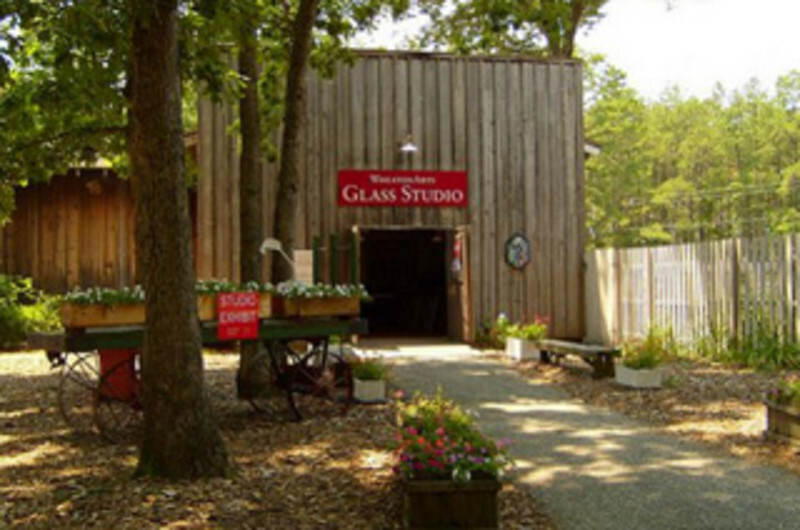 In the studios, visitors watch artists demonstrate the art of glassmaking, ceramics and flameworking throughout the day. Guests discover an extraordinary shopping experience in the award winning Museum Stores. The wide array of one-of-a-kind gifts and treasures range from marbles to traditional and contemporary art and craft in all mediums. Special exhibitions, programs, workshops, performances and several weekend festivals throughout the year. A "Make Your Own Experience" is available by appointment. Hours: January, February and March, open Friday, Saturday and Sunday, 10 a.m. to 5 p.m. Only the museum stores are open during these three months and admission is free. April through December, open Tuesday through Sunday, 10 a.m. to 5 p.m.